I’m addicted to pens. Who isn’t, right? I mean, they’re awesome. You can write with them…you can…ummm…write with them, and you can…ummm…write with them. Look, they’re just cool, okay? And the best part about pens is that sometimes, somehow, they’re inspirational. You get a new pen, and then you have to write something with it. It can be the feel of the ink, the color of the ink, the feel of the pen, the weight or heft, the lightness, so many different options, so many different ways to be inspired. Now, here’s the thing. I write horror. Or at least I try to. Dark humor, dark fantasy, dark SF, dark whatever. If there’s something that goes bump, I like it. I like to read it. I like to write it. One thing about those dark pieces. Sometimes they include clowns. Evil, evil clowns. Stephen King knew it. Supernatural knew it. Everyone else knows it. Clowns are just straight out scary and evil. But I don’t know that Lego knew it. 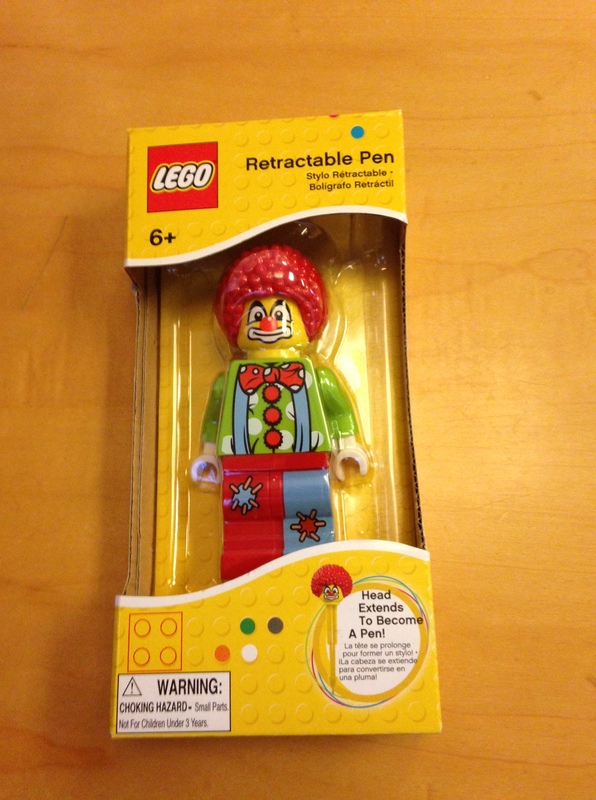 You see, Lego came out with a new line of pens. They are the Lego mini-figs, but different. Their heads pop off, and they are pens. It’s not scary enough that you’re beheading a beloved Lego character. 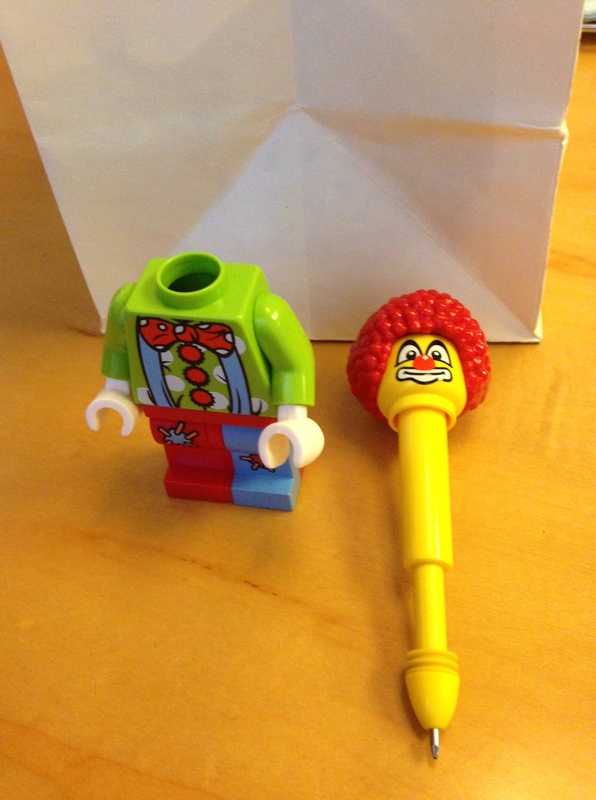 No, you can behead a clown and write with his head. Oh yeah. We’re talking about a pen that just oozes terror and horror and begs you to pick it up and write about something like, ooooh, let’s say, a CLOWN, coming to kill you. Because, honestly, why else would Lego have made this pen? 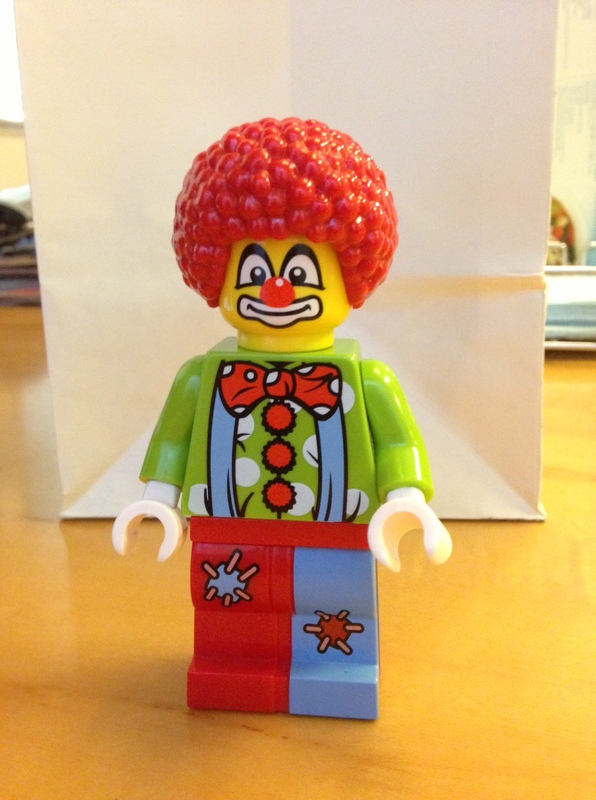 So go get your Lego clown pens…and let the clowns begin their reign of terror. 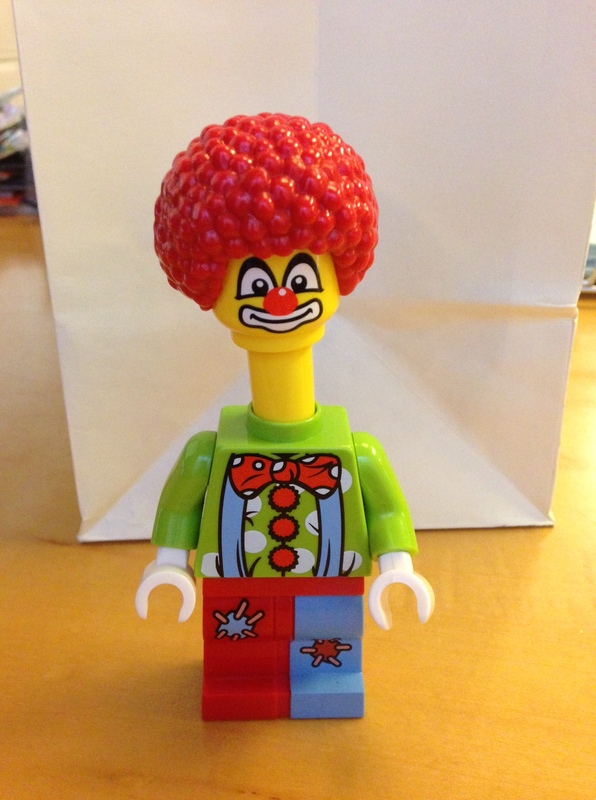 All hail our Lego clown overlords! Oh My God It’s Scary!! After attending the WordCamp livestream, and after looking at some stats from my other blogs, I realized that, if I actually want to build readers and get my blogs out there, I need to break this one up. 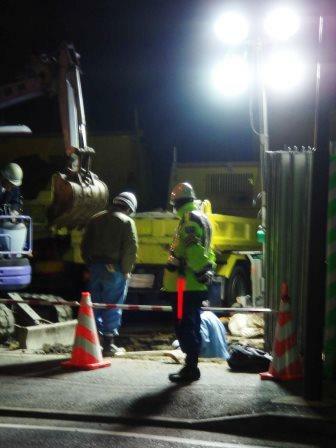 This blog is now going into construction status – I will still use it for personal purposes, but I’m going to be coming out with other blogs to follow particular aspects of my life that are worth sharing (education, Simon and Autism in general, my diet – which is already out there!, and my feminist leanings – also already out there!). Hopefully you’ll see all this coming together in the next few weeks. Thanks for following me so far!